It’s that time again. 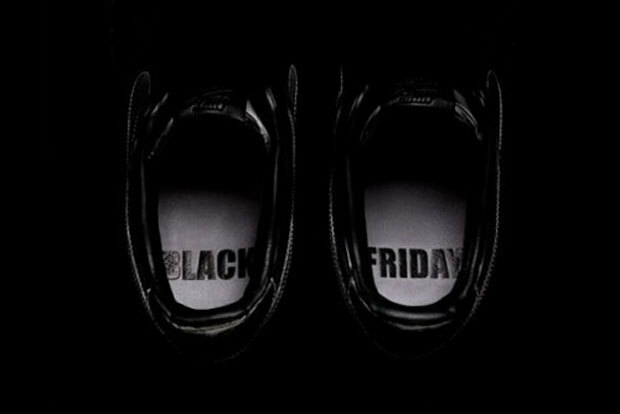 A day filled with madness and amazing sneaker drops, deals and so much more. Tomorrow, a series of sneakers from Reebok, Nike, Asics, Adidas and other Footwear companies, will be releasing all at the same damn time. Collaborations such as Ronnie Fieg’s x New Balance set, Air Jordan VI “Infrared” and more will be up to grabs tomorrow. For those that need a complete list and guide for tomorrow’s releases, here it is. Back in its original colorway, the Air Jordan 6 Retro arrives just in time for the holidays. Jordan’s first championship shoe features a black nubuck upper with eye-catching pops of Infrared on the heel and Jumpman logos. For the first time since the original release, a reflective underlay shines bright on the courts or in the streets. 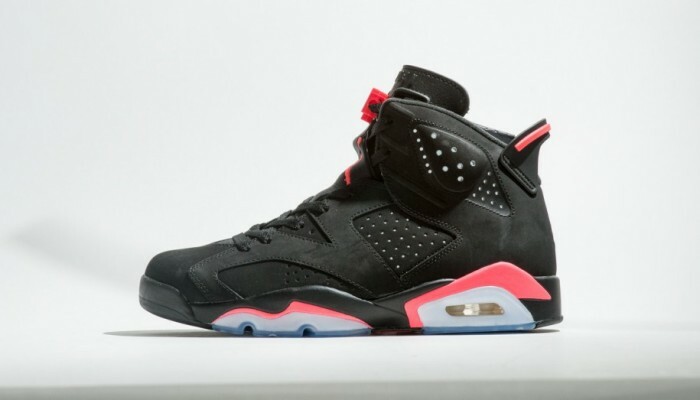 The Air Jordan 6 Retro is available in full family sizing on Nike.com. You can also grab these right now on Ebay.